Cyberattacks are evolving into an increasingly sophisticated for-profit business. Academic research, personal data, and disruption of operations provide attractive targets for online criminals. Colleges and universities need to find ways to counter online threats while maintaining a networking environment that fosters learning. Vizocom understands the importance of protecting students, faculty, and research data while allowing space for effective collaboration. While cyber attackers adjust their tactics at an alarming pace, Vizocom counters this by developing and maintaining a sound cybersecurity program. Our security services help colleges and universities become more diligent and deliberate in being secure and resilient. Vizocom is a cybersecurity leader, providing end-to-end capabilities for cyber threats in higher education. Our services are founded on our experience in risk, regulation, and technology. 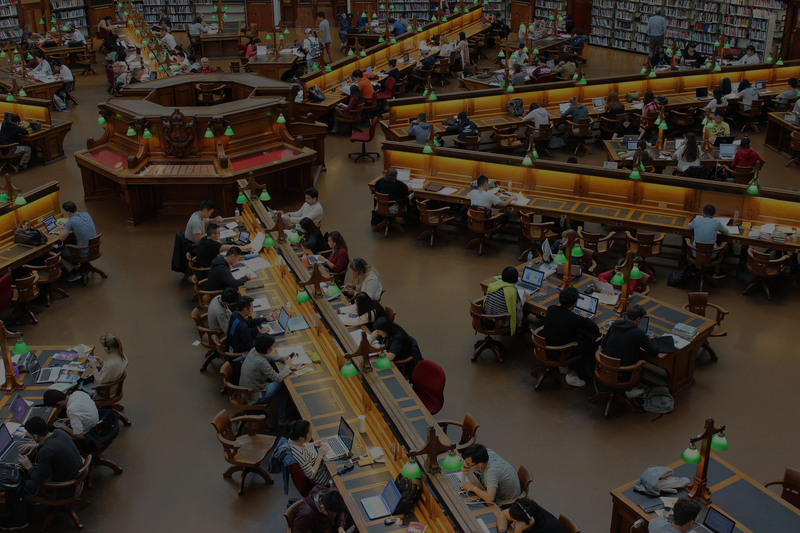 We help colleges and universities achieve security by leveraging extensive industry experience and deep cyber risk domain knowledge to safeguard risk-sensitive assets and operations.